Back home for early evening hoops. - Denver is 5-0 straight up (SU) in its last five games. - The total has gone under in each of Denver's last five games. - Indiana is 2-6 against the spread (ATS) in its last eight games. - The total has gone under in eight of Indiana's last nine games. - Indiana is 8-3 ATS in its last 11 home games. All Nuggets-Pacers betting odds, lines and props available on FanDuel Sportsbook. 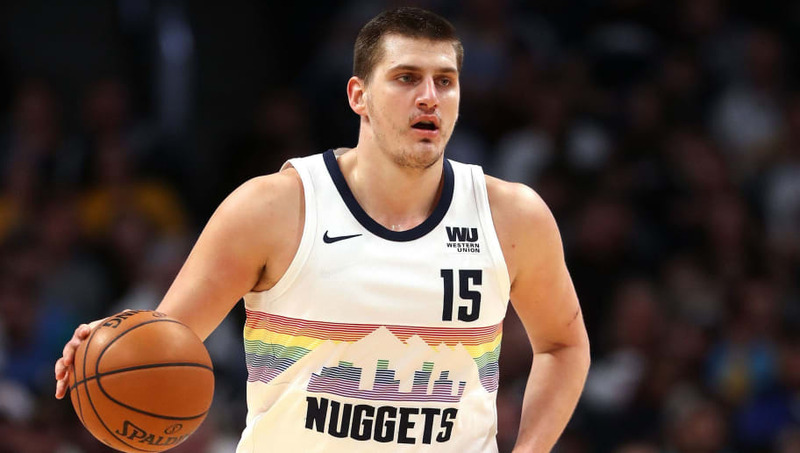 - Nikola Jokic Total Points: Under 20.5 (-110) – The Indiana Pacers have been playing great defense recently, and a lot of this can be attributed to their excellent big man Myles Turner. Turner is currently leading the NBA in blocks, averaging 2.74 per game, and he's athletic enough to bother Jokic. The Denver Nuggets' center is averaging 18.2 points per game (PPG) in his last 10 contests, and he's unlikely to improve that average against a player as defensively talented as Turner.